MicroRNAs are a recently discovered group of short, non-coding RNA regulatory genes found in many species including humans. Originally viewed as a rare curiosity, over a thousand peer-reviewed publications have now established their major role in health and disease. 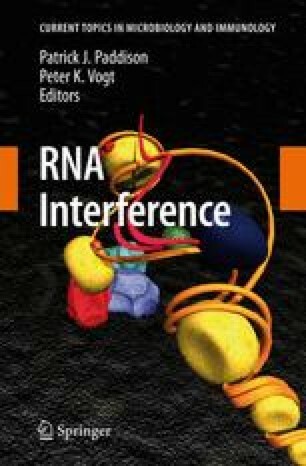 MicroRNA discovery approaches, both biological and computational, have played an important role in this enfolding drama, and have led to the discovery of many hundreds of novel microRNAs. These different discovery and validation approaches are briefly reviewed here, as are the challenges and questions that lie ahead.